MIX IT. 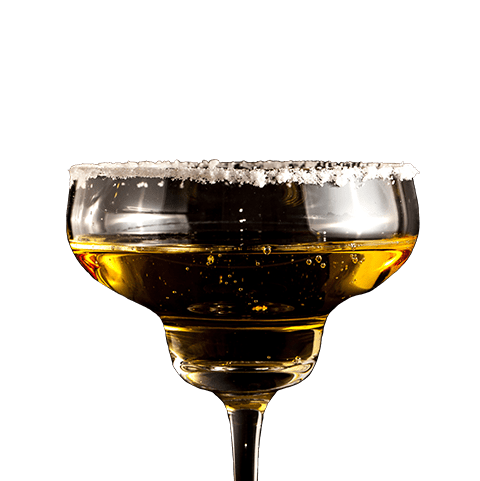 DRINK IT. DO IT.  EXAKT VODKA is different. 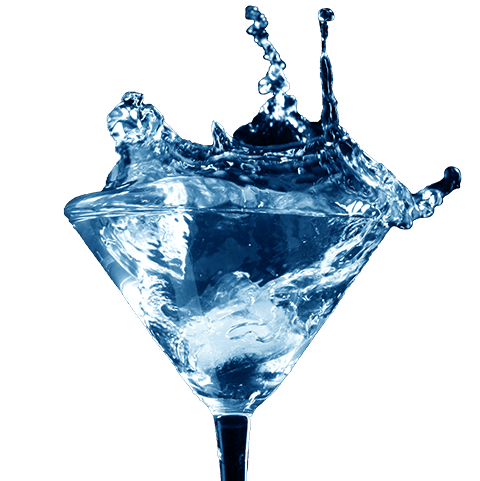 EXAKT VODKA says: „Mix it, drink it, do it!“ An inseparable part of the hottest night spots and restaurants, the blue bottle with the „X“ is guaranteed to create the right party mood. EXAKT VODKA is the result of a relentless search for the highest quality vodka. 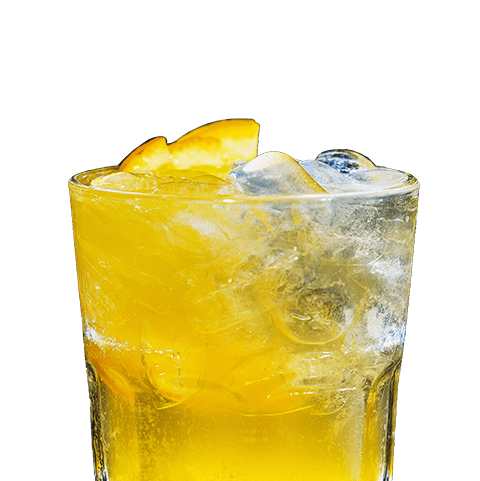 The original concept for the drink was to combine the Austrian heritage of the highest standards of quality in raw materials and production with full enjoyment. 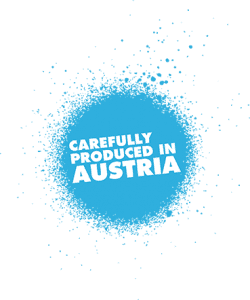 Since the foundation of EXAKT VODKA in Austria 2012, the brand is now well-established and highly successful in many European countries. Are you already over 18?